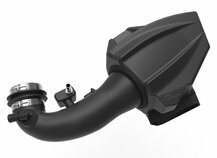 Unique Slip-Seal housing-filter-tube interface for a seamless installation. 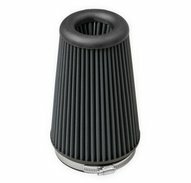 4-layer dry air filter eliminates use of filter oils. 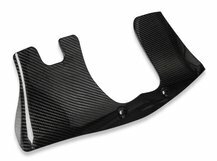 Factory mounting locations for simple installation and designed to match the engine compartment for a stealthy appearance. Extensive dyno and mileage testing for maximum performance. 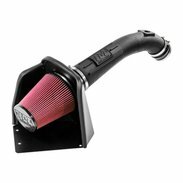 Flowmaster Delta Force Universal Air Intake Kit, 4.00"